Who would have thought that a small snake would have such an effect on a police officer? The University of Central Florida police department posted a video on Facebook showing one of its police officer's facing what looks like one of his worst fears - a snake. 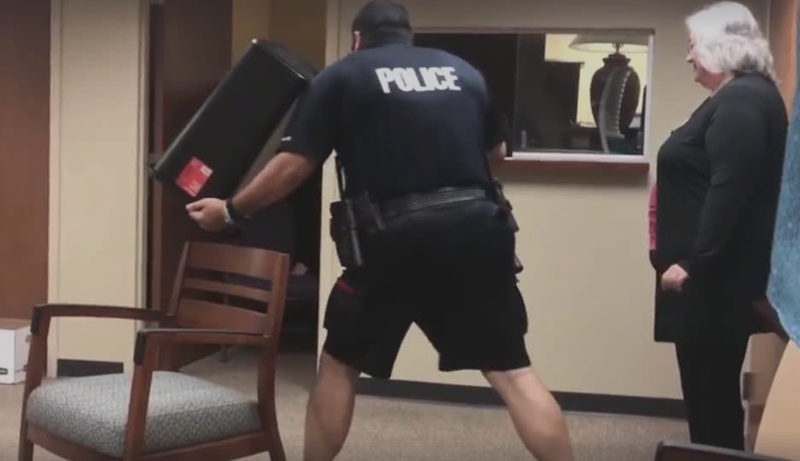 The video shows the police officer trying to apprehend the snake inside the university's building using a dustbin. After a few failed attempts, they managed to catch the snake outside the building, Mashable reported. "We catch bad guys, not snakes", the officer admitted on Facebook.